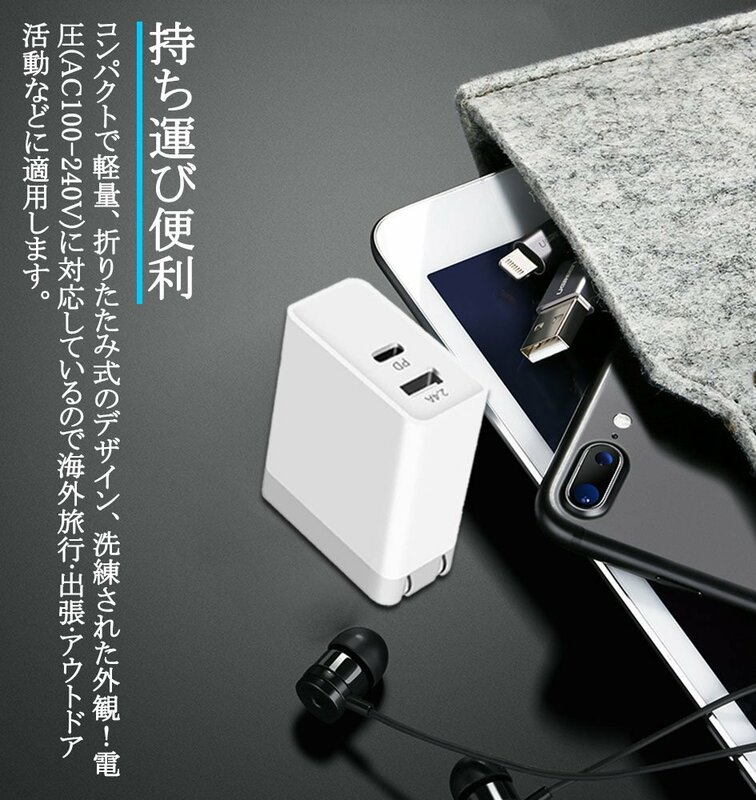 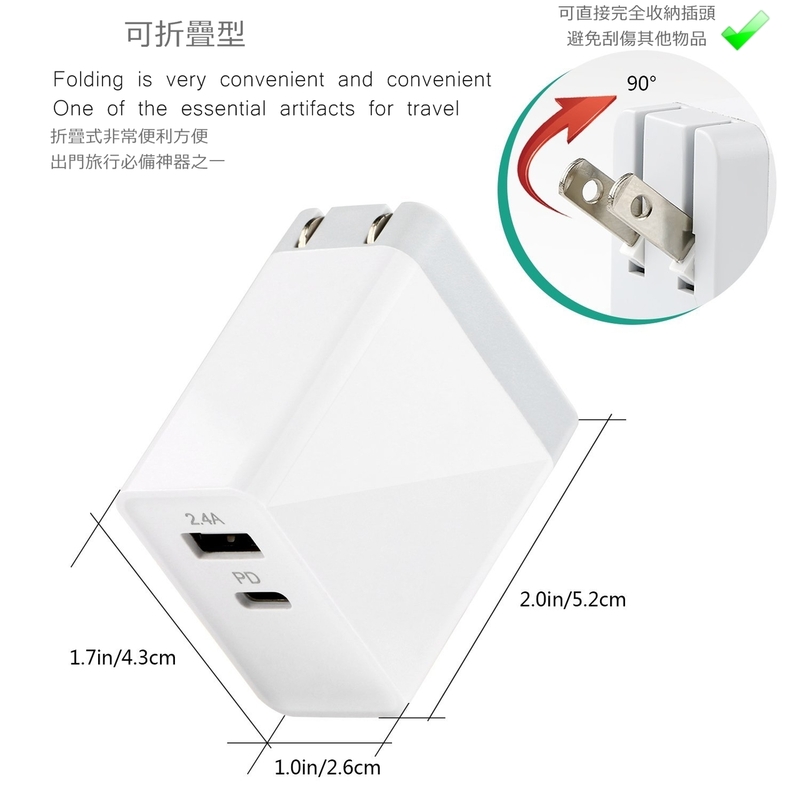 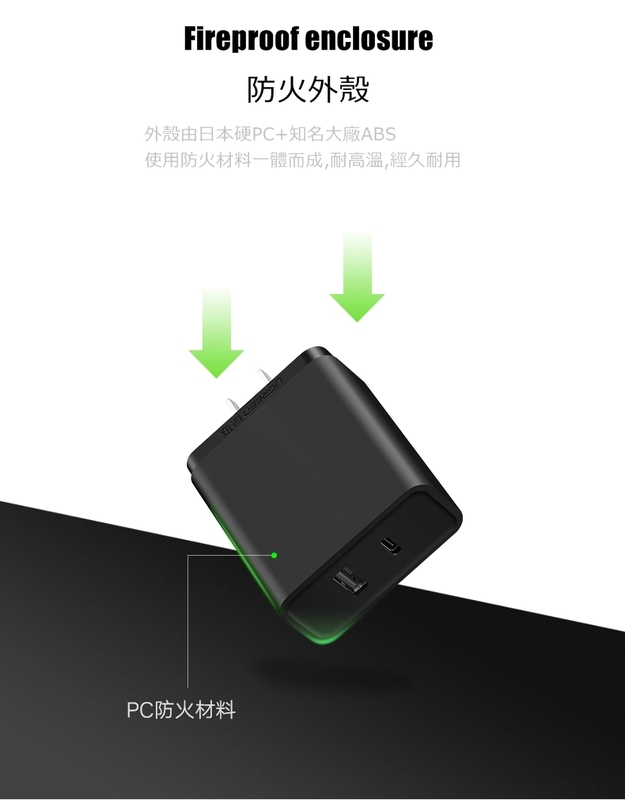 For fast charging, we need 3 conditions: Charger, Cable, and your device. 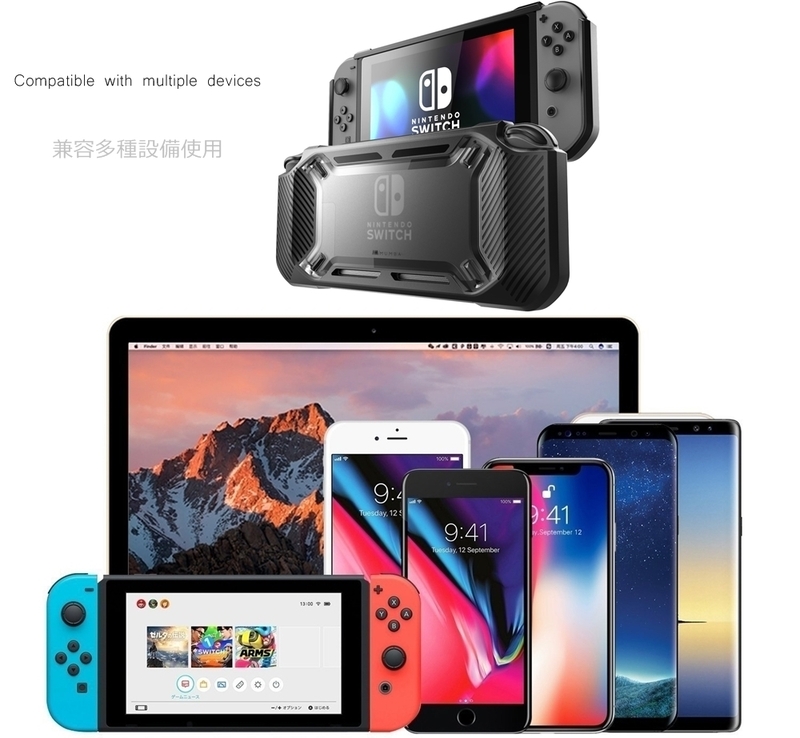 If one of them not,then it would damage your device. 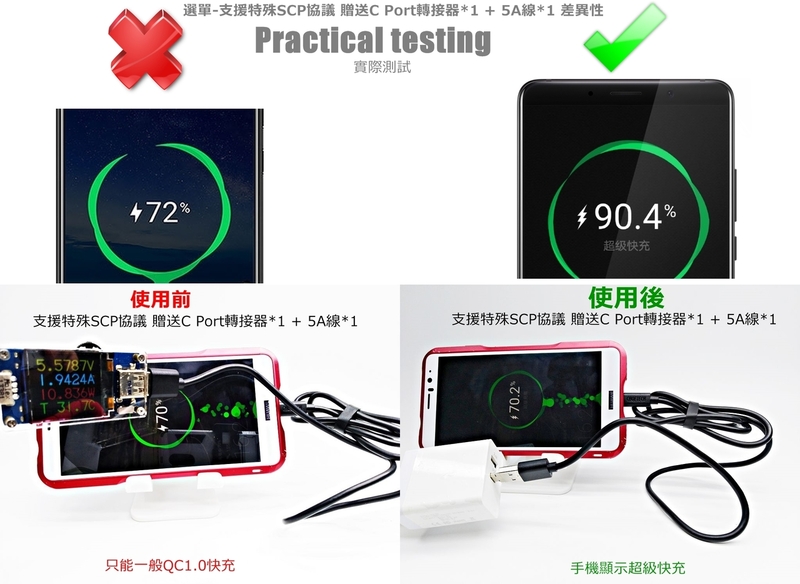 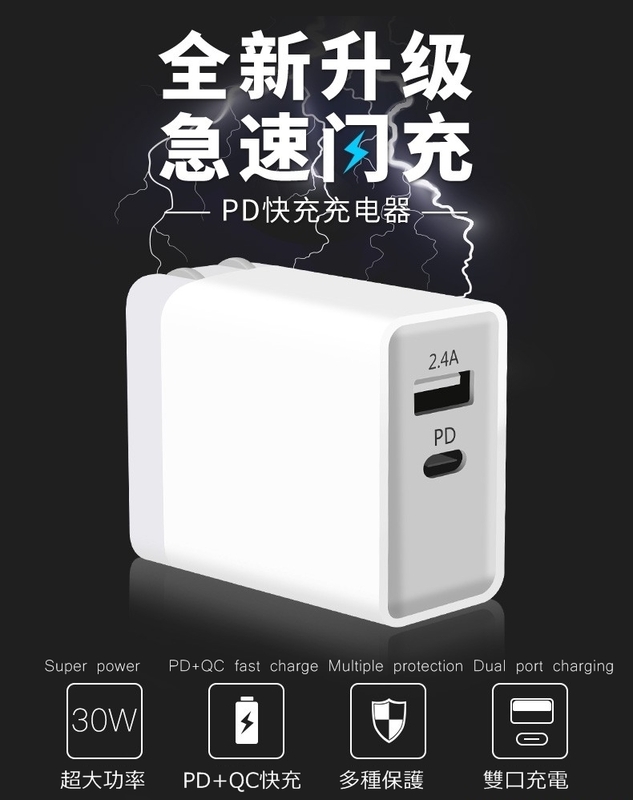 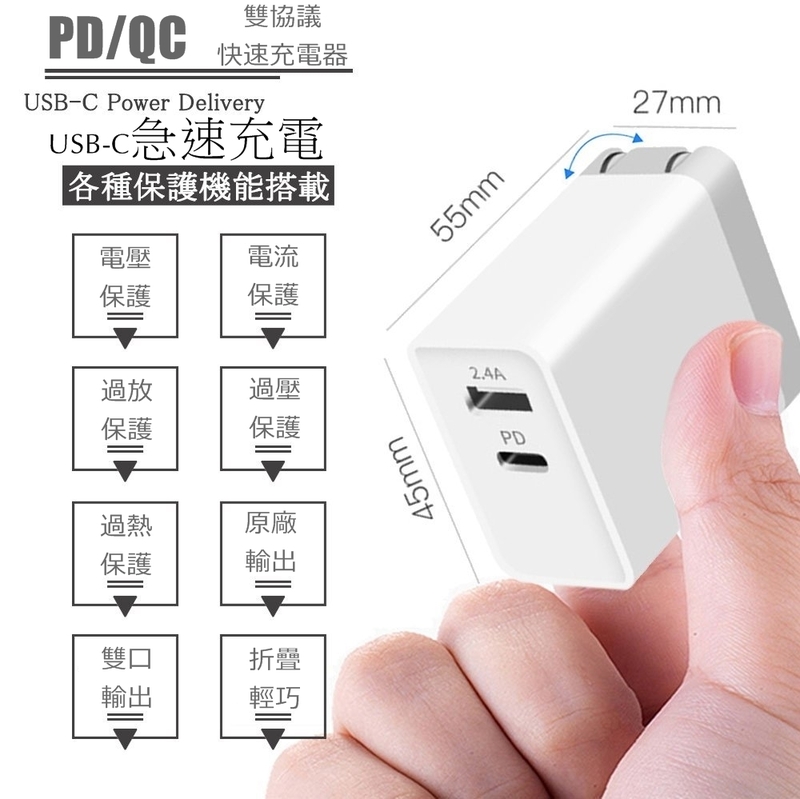 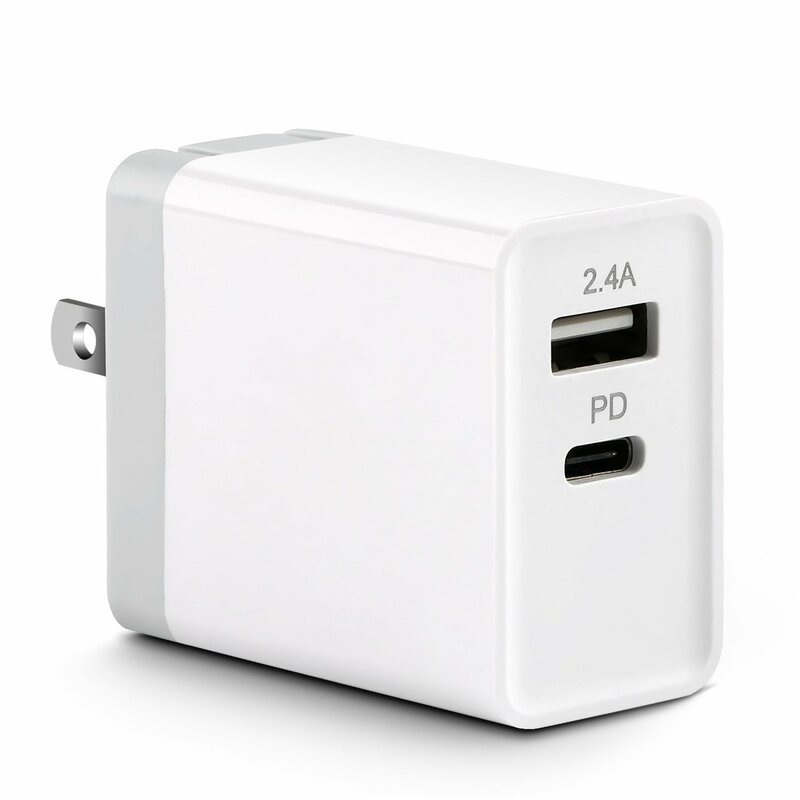 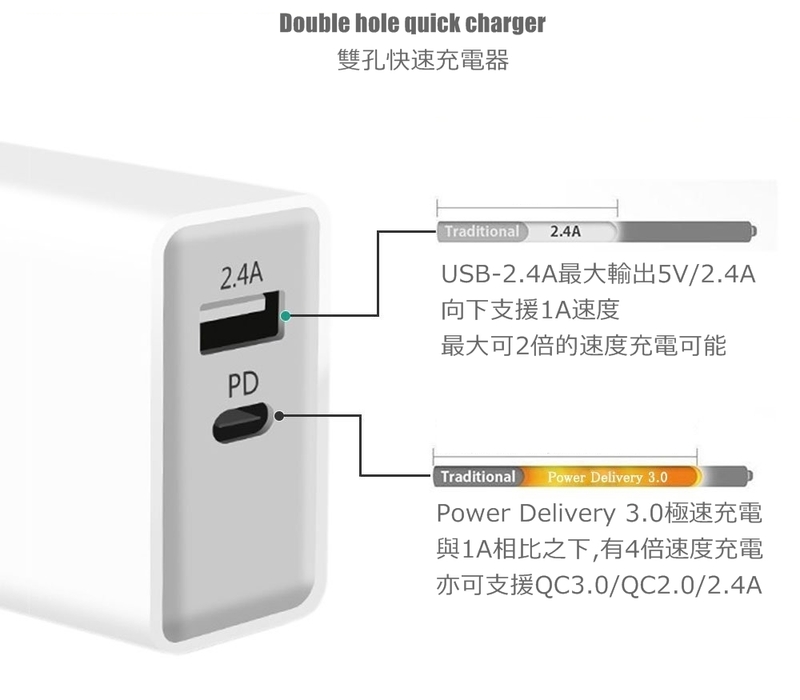 1: Make sure your device are PD fast charge supported. 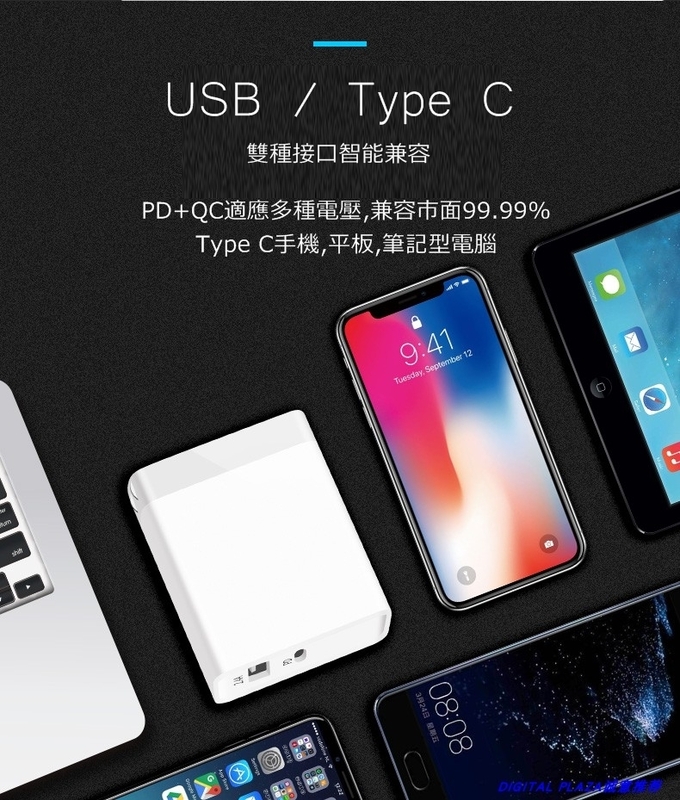 Such as iPhone 8, iPhone X, iPad Pro. 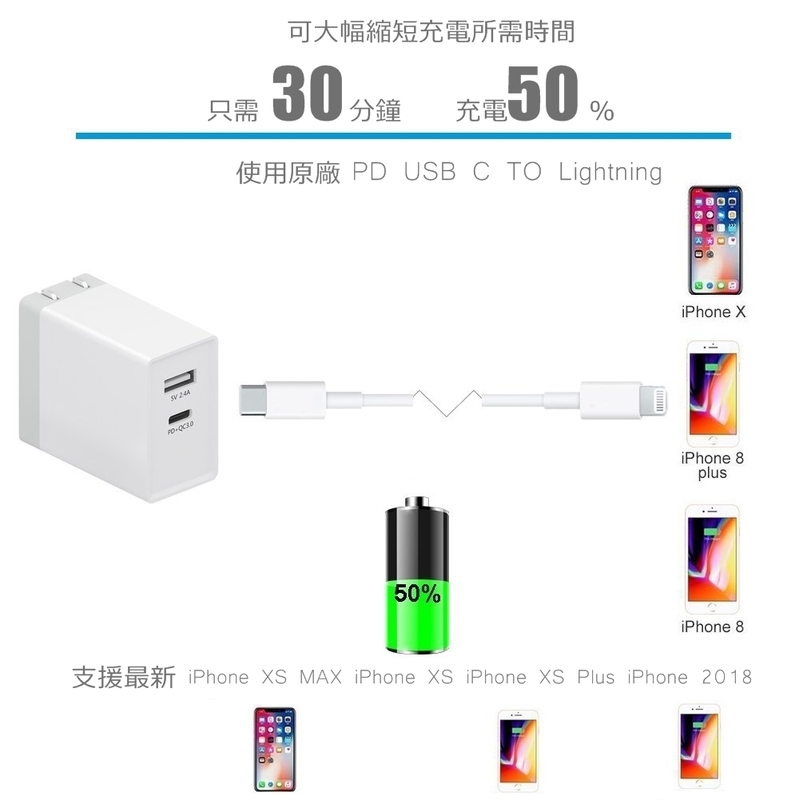 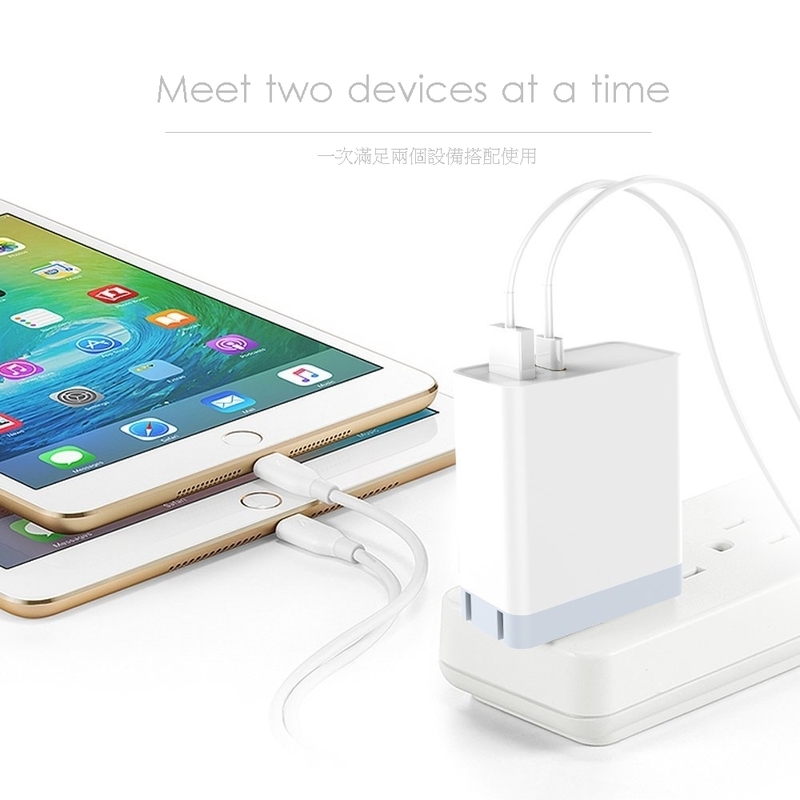 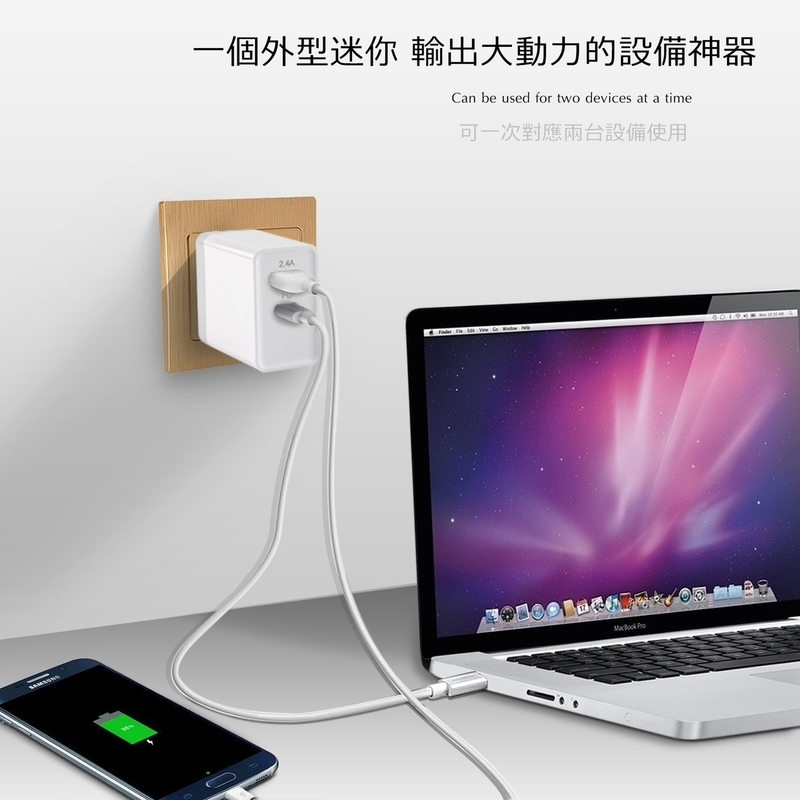 2: If your device is made by Apple which charging by Lighting cable. 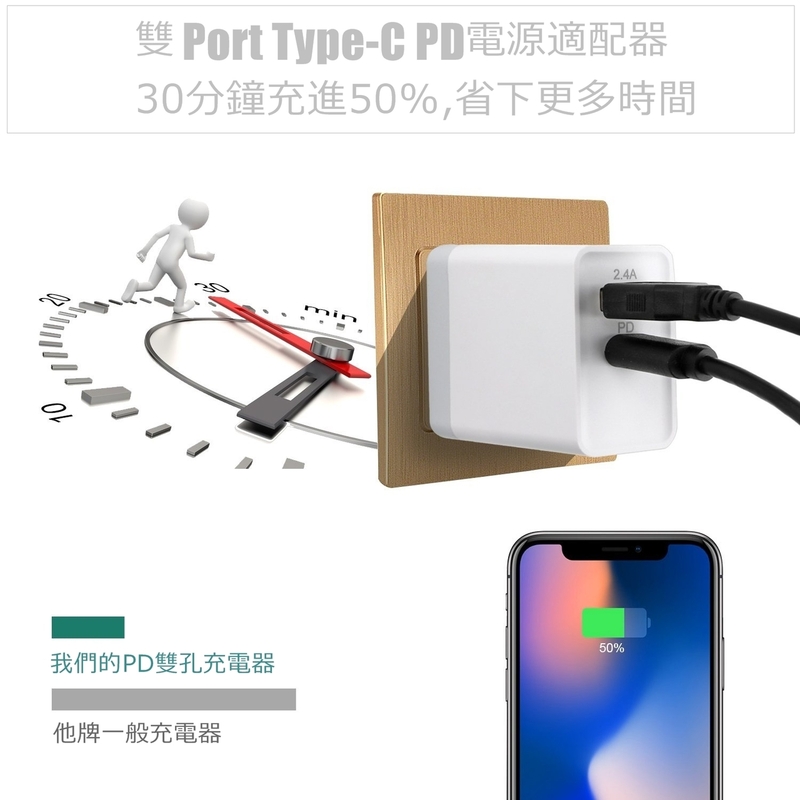 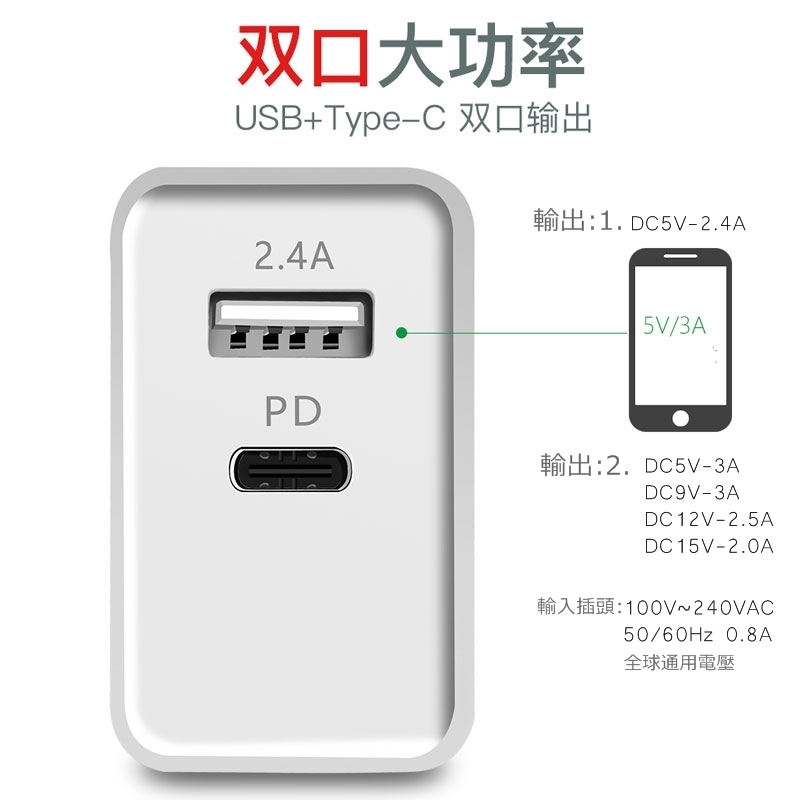 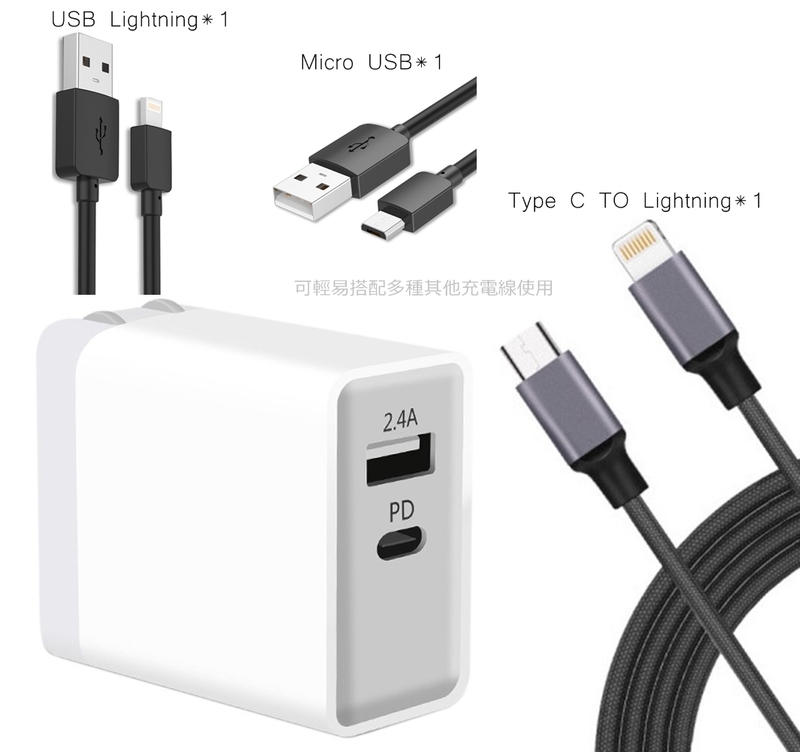 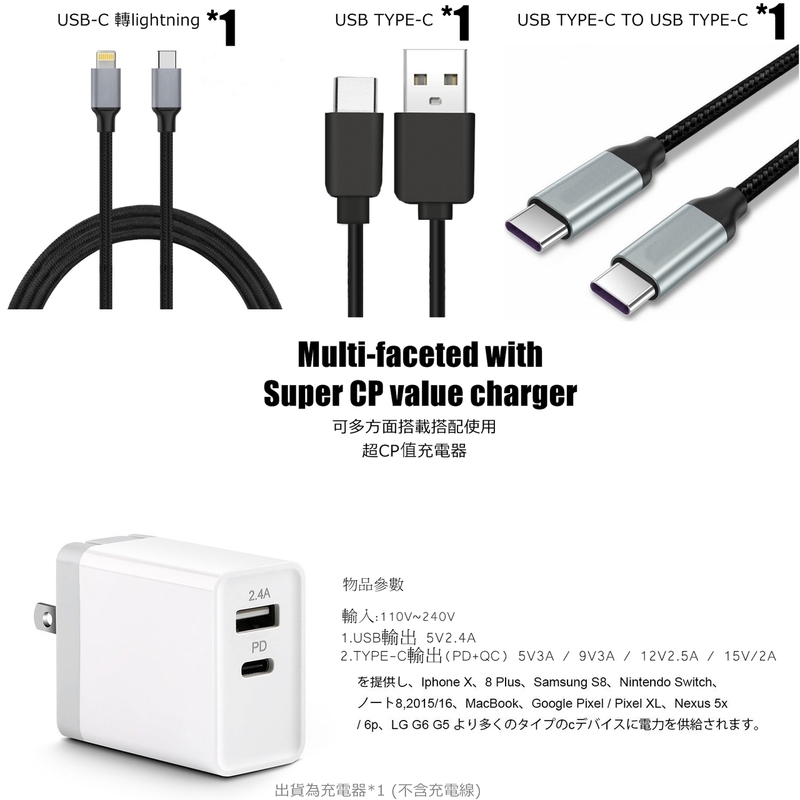 then make sure your USB Type C to Lighting Cable is fast charger fast charge supported.